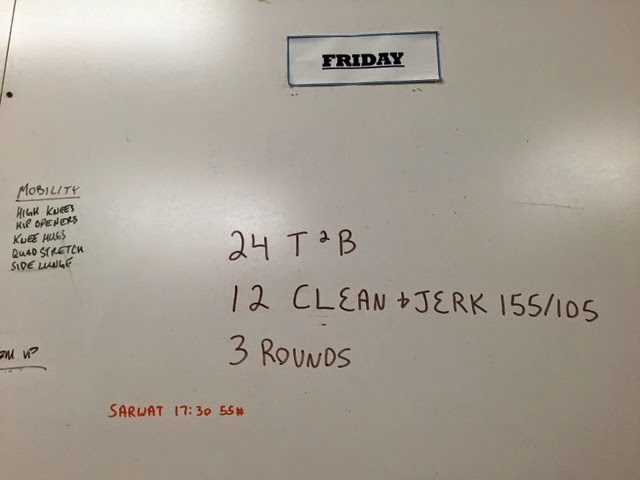 Seemed like a simple WOD but it was hard! Legs are not painfully sore anymore though and I'm ready to try lifting again. I also got a bike to ride so hopefully some decent riding this week! And an effort to start yoga this week.